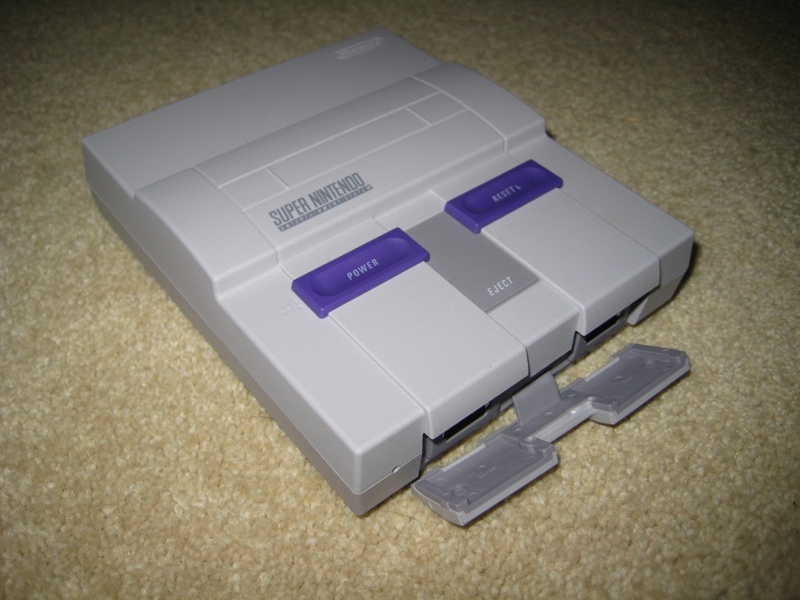 Last Spring I purchased my SNES Classic for well over the $70 retail price. It was a desperate move on my part at a time when Nintendo seemed incapable of keeping up with demand. The good news is, it was well worth it. Even more so than the NES Classic Edition, this little system is a real dynamo, packing twenty-one 16-bit classics that arguably play better than they ever did before. Unpacking the box I was amazed by the size of the diminutive SNES console. I could hardly believe my eyes! 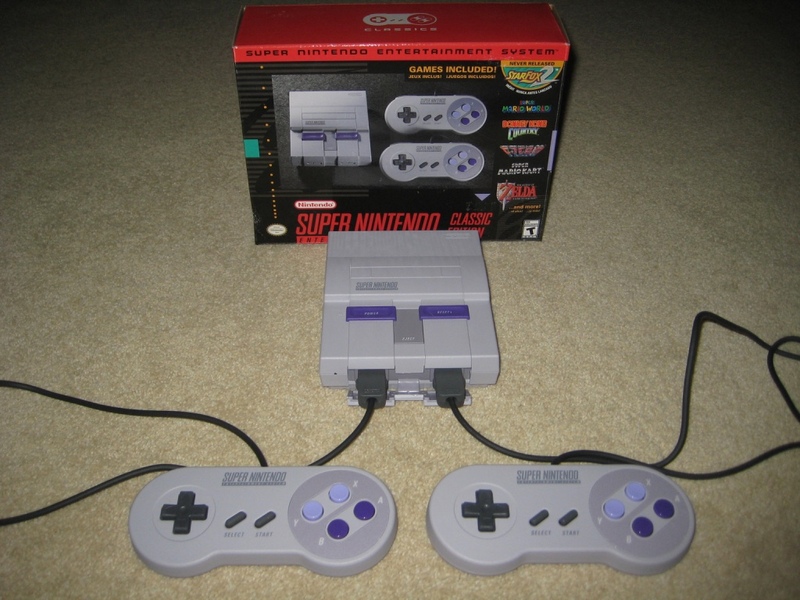 Thank goodness it comes with two full-sized SNES controllers, unlike the NES Classic which came with a single controller. 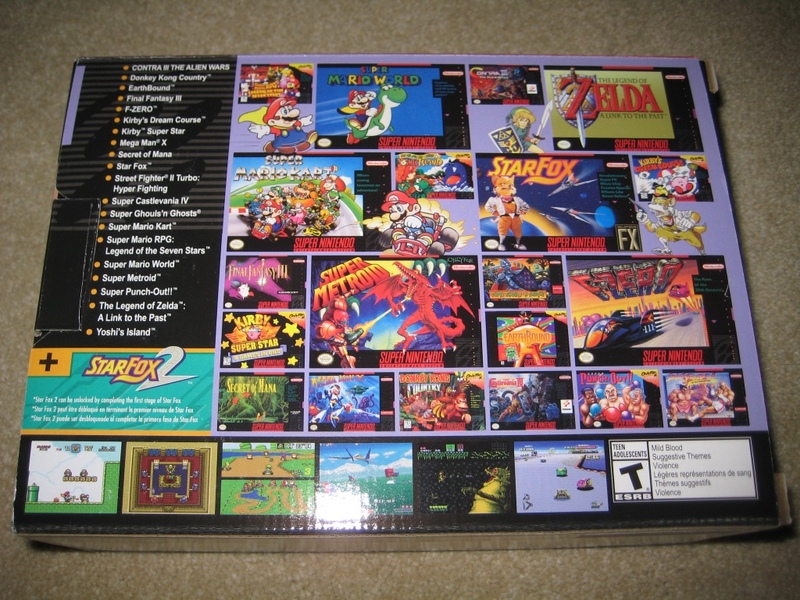 I love how the styling of the box matches the classic black-and-red SNES packaging many of us grew up with. Hooking it up is no problem. The power comes from a USB cable that plugs into a cube which you plug into an outlet. There's an HDMI port in the back to connect to your HDTV, but where are the controller ports? I couldn't find them! As it turns out, the front of the system has a removable rubber cover that reveals two Wii-style ports. 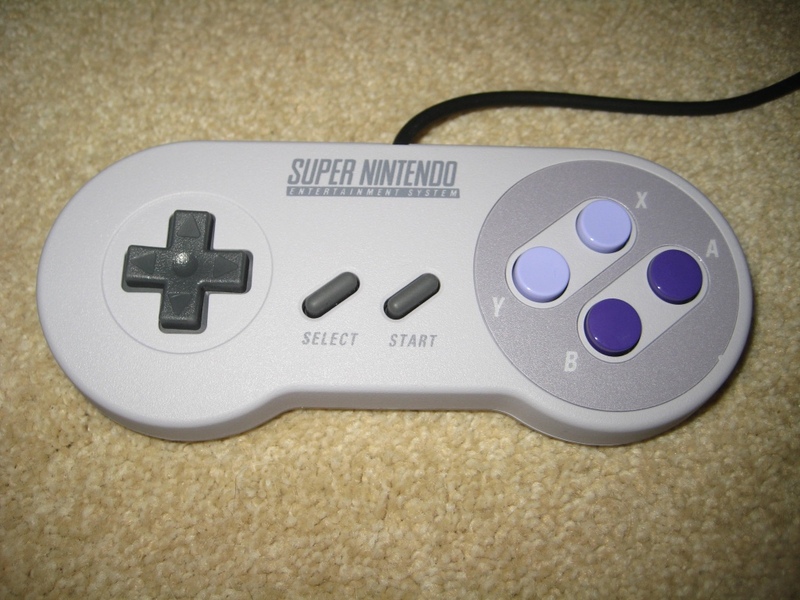 The controllers feel identical to the classic SNES controllers we all know and love. The cords are about five feet long, which is a huge improvement over those comically short NES cords. The problem is, you'll still need to keep the console within arm's reach so you can press its reset button to switch between games. Note: The Wii classic controller also works with the system and its home button functions as a reset. Turn on the system and the main menu appears immediately, and it's brimming with Nintendo goodness. The colorful side-scrolling game boxes are presented with crisp 16-bit visuals and happy-go-lucky tunes. 21 games might seem a little modest but there's a really nice variety of popular and even some hard-to-find titles. 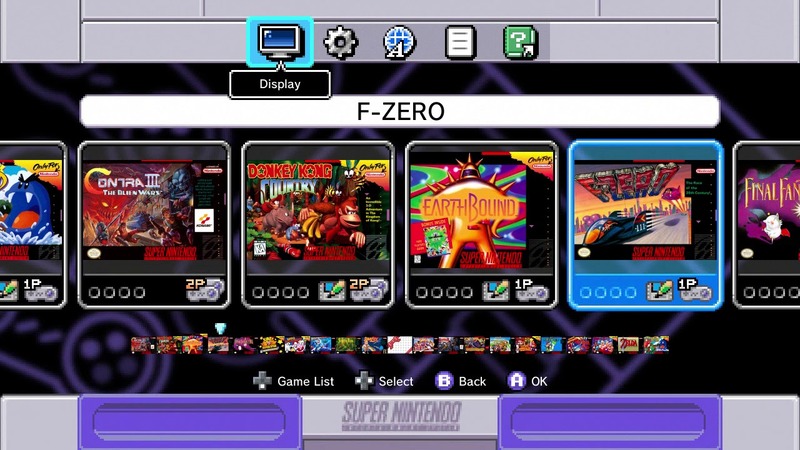 The shooters include Contra III, Mega Man X, Star Fox, and the never-before-released Star Fox 2. 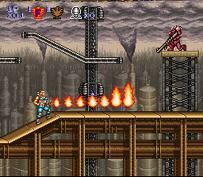 Contra III is a hoot to play coop with a friend, and Mega Man X is a graphically impressive platform shooter. Star Fox was Nintendo's breakthrough 3D polygon shooter which originally required a special FX chip embedded in its cartridge. Star Fox 2 was recently completed as an exclusive title for the system. It's not great but collectors will be thrilled to experience this long lost relic. The platform genre is well represented by Super Mario World and its follow-up Yoshi's Island. Donkey Kong Country continues to impress with its claymation visuals while the two Kirby games are sure to be a hit with kids. Castlevania IV is an underrated horror title and Super Metroid employs a similar formula in deep space. 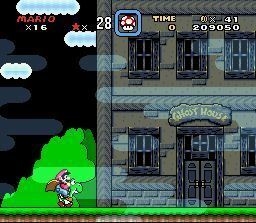 Super Ghouls and Ghosts is most notable for retaining all the flaws of the original cartridge, including dramatic slow-down and poorly-placed checkpoints. 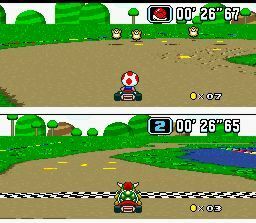 Racing fans will enjoy F-Zero and Super Mario Kart, both of which originally benefited from Nintendo's exclusive "mode 7" technology. Amazing for its time, it allowed smooth, rapid movement of the ground below you to simulate the illusion of speed. The animation is fluid as ever but the pixelated graphics aren't very easy on the eyes. Stock screenshots for Super Ghouls 'N Ghosts, Super Mario Kart, Street Fighter II Turbo, EarthBound. The fighting genre is represented by Street Fighter II Turbo. While it's not the first or last Street Fighter to appear on the system it probably strikes a good middle ground and remains one of the best one-on-one fighters ever. 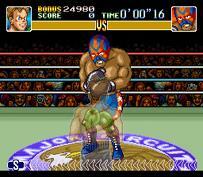 Super Punch Out is more of a sports title, but you have to love its hilarious cartoonish boxers. Last but not least there are several role-playing games: EarthBound, Final Fantasy III, Secret of Mana, Super Mario RPG, and Legend of Zelda: Link to the Past. These games require many hours to complete so it's great how the system affords four save slots per game. 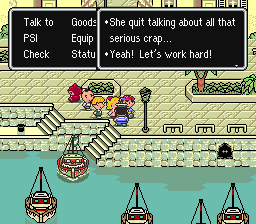 EarthBound has achieved legendary status over the years for being insanely good while super expensive to acquire. You could argue that this game justifies the entire cost of the system! 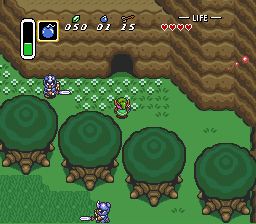 Legend of Zelda: Link to the Past is considered by many to be the best video game ever made. Stock screenshots for Contra III: Alien Wars, Super Punch Out! !, The Legend of Zelda: Link to the Past, Super Mario World. 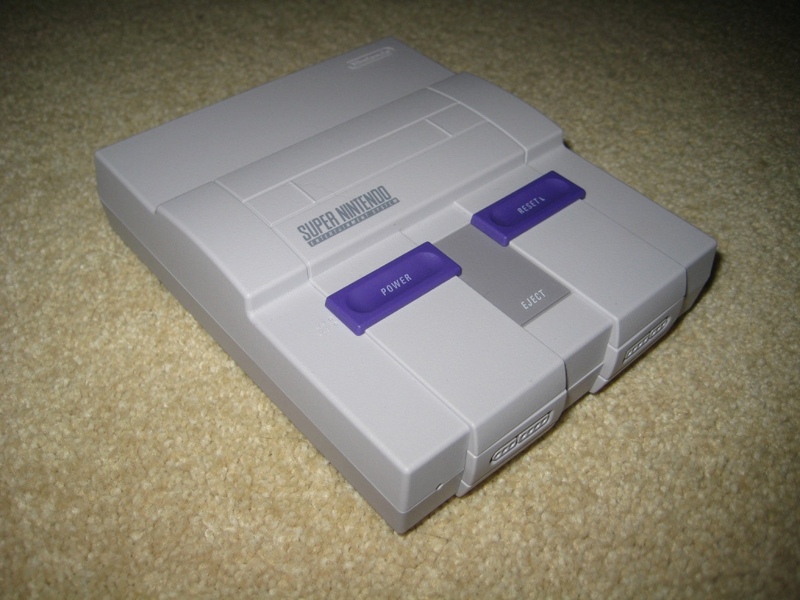 Unlike other retro-themed consoles Nintendo went light on the customization options - probably to keep things simple. One vital feature however are the display options. The default 4:3 mode looks very sharp but I found the pixelation a bit harsh. The CRT mode simulates an old-fashioned raster scan television, which has the effect of softening the rough edges. It makes me feel like I'm watching the old color TV at my parents house in 1992. Good times! The controls are superb. If there is any input lag at all it was not detectable on my television, and I'm usually hyper-sensitive to that type of thing. 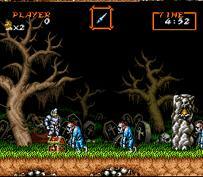 Emulation is dead-on all the way down to the heinous slowdown in Super Ghouls N Ghosts. My main gripe is the complete lack of instructions. Particularly when it comes to RPGs, this is kind of a big deal. The manuals section under the options menu simply provides a URL to a website where you can download the manuals (https://www.nintendo.co.jp/clvs/manuals/en_us/index.html) but it's not the same. People may not care about manuals today, but back in the 1990's they were well-crafted and a heck of a lot of fun to read. 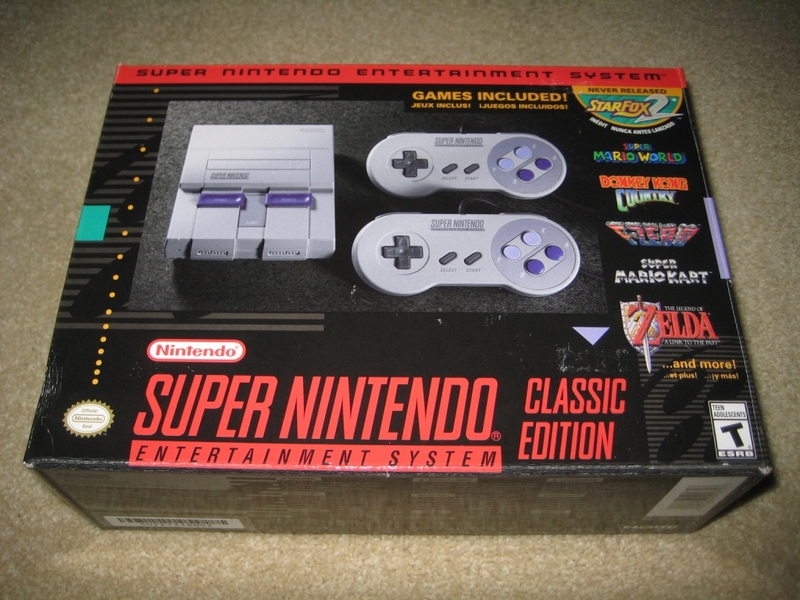 The Super Nintendo Classic Edition is a fantastic buy, with games of such quality that they could satisfy all your gaming needs for a year or more! The lack of manuals is a bummer but seeing these classics faithfully resurrected two decades later feels like a small miracle. Bring on the N64 Classic!